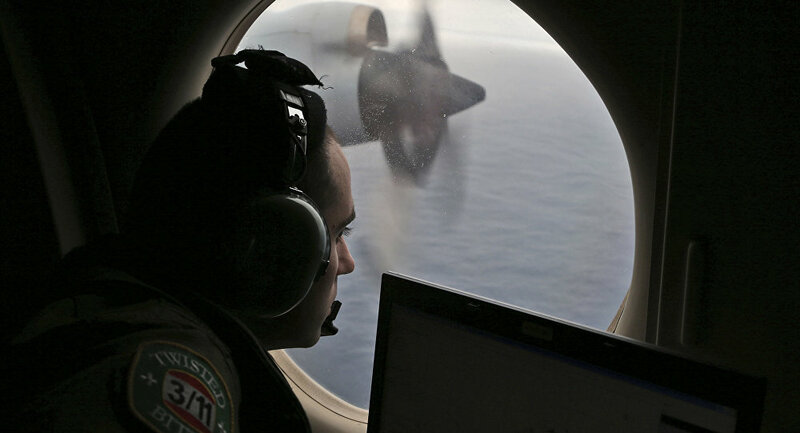 MH370's disappearance almost five years ago has become one of the world's greatest aviation mysteries. Malaysian and international investigators largely believe that it veered off course and plunged into the Indian Ocean hundreds of kilometres off the coast of south-west Australia. Randy Ryan, a former US Air Force and United Airlines captain, believes that the Malaysian Airlines flight was deliberately flown toward Madagascar, despite Malaysian authorities looking for the plane's debris near Australia. The plane lost communications with air traffic control before disappearing from radars over the South China Sea en route from Kuala Lumpur to Beijing. Ryan insists that the Boeing's captain or co-pilot intentionally switched off the transponder and flew the plane off track, unnoticed. "I think the captain, or the co-pilot, does everything normally during the pre-flight," he told the Daily Star. "They take off and climb and level off. They had properly programmed the flight computer to fly the correct course to their destination." "Everything seems normal, but one of them — maybe both but I doubt it — now does in the other pilot and takes control of the plane," the chilling conspiracy theorist explained. "He makes the turn toward the west. He does this very slowly so nobody in the darkened cabin notices the turn." The plane then allegedly carried on to the west and eventually crashed into the sea or landed on an island in the western Indian Ocean. 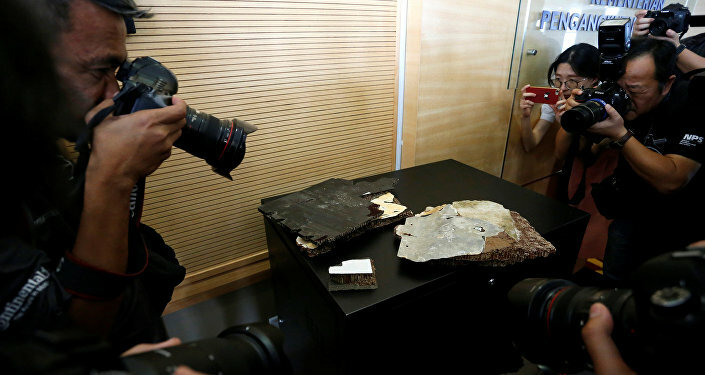 A fragment of plane wing was discovered east of Madagascar on Reunion Island in 2015 and confirmed by prosecutor as coming from the missing plane — something Ryan says substantiates his claims. "Again along the route I believe it was flown, and not to the southwest of Australia where they spent so much time searching. If anybody still has the money to search for the plane this is where I think they should search." Flight MH370, with 239 people on board, disappeared on 8 March 2014. Malaysia, China and Australia have conducted a nearly three-year, $144-milllion surface and underwater search in the southern part of the Indian Ocean, which was called off in January 2017 after yielding no results. Last May, the US tech firm Ocean Infinity also ended its operations, which searched over 112,000 square kilometres of ocean floor but as well ended up finding nothing. In July 2018, Malaysian investigators issued a lengthy report, saying the Boeing was likely deliberately steered off course under manual control, but they failed to say who was responsible.